About the company : "kokopax, llc was founded in 2007 in Henderson, Nevada by Sarah Spoor. While taking care of her four young children, Sarah was introduced to the vintage lightweight carriers her parents had used to carry her. Sarah and her husband immediately recognized the amazing benefits of being able to carry their infants so easily and still take care of their other kids, cook, attend school activities and travel freely. The carrier became a necessity for everyday life. Her challenge with the original carriers was that they weren’t very attractive.On a trip to the Northwest, Sarah came across some beautiful fabric patterns that inspired her to think of ways she could combine modern fabrics with the simple functionality of the older carriers. With that idea in mind, she embarked on a mission to develop a stylish, modern and lightweight framed infant carrier that could be used every day, everywhere. And she did . . ."
The Kokopax Blakely Ring Tote was designed with a practical, fashionable mom in mind. 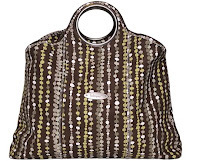 It is a chic & trendy tote that’s functional as a diaper bag , gym bag , beach bag, your everyday bag or your whatever bag. With it’s durable nylon lining, it’s leak-proof and easily wiped out with a damp cloth. It features three deep pockets and a zipper pocket, a bottle/drink compartment, and an attachable mini-tote & key fob .....all things that will come in very handy whether you’re carrying diapers & pacifiers or beach towels. This past weekend we went out of town and I packed my Blakely Ring Tote with his large wipe box a new pack of pull up, a couple of little swimmers and a few overnight diapers...YES all of that fit with no problem. I love this bag, from the stylish fabric (I have it in sailor) to the eye catching ring handles. Besides the totes Kokopax also carries classic framed backpack carrier, modernized with chic materials which match the totes. Designer and creator, Sarah Spoor, was in need of a hands free solution to carry her babies while cooking, caring for her other children, tending to household activities and moving about regular life. The Kokopax classic carrier was designed and it was the first product from Kokopax name. The children’s sun hat and organic monkey attachment for the carrier are the latest additions with the Kokopax name. The children’s sun hat were designed to perfectly complement the line, and to shade you and your baby in style. 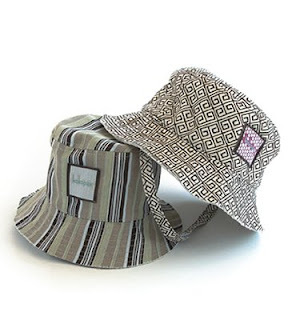 The savannah baby sun hat collection, made of 100% cotton canvas, features a no-fuss chin strap for baby offering the ultimate in sun protection. Available in the sailor & espresso fabric. Buy from www.kokopax.com and receive 10 % OFF using code "lihb2009"
The bag makes an excellent book bag too! I love the baby carrier!! 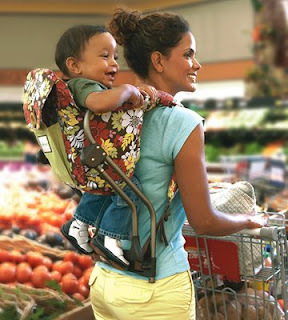 The backpack carrier seems to be really sturdy and a neat way to carry a baby while shopping. 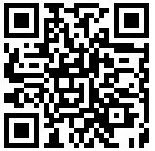 Free Shipping on Zulily.com + Cheap House Plants & Succulents!